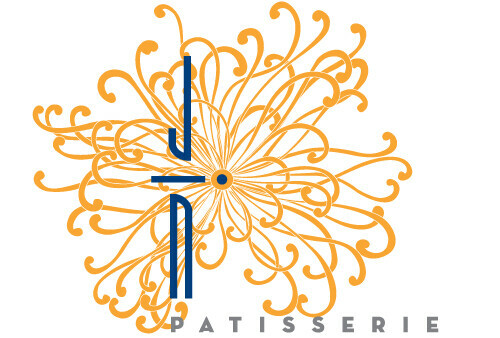 Jin Patisserie to Close March 24th - Yo! Venice! 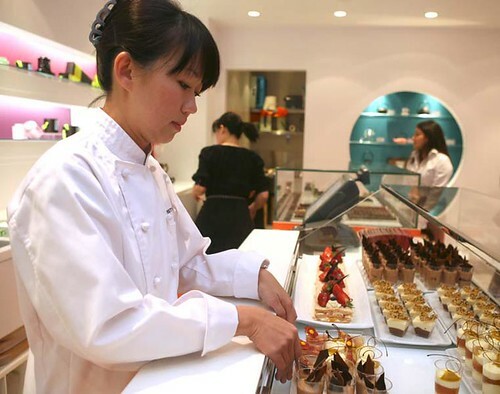 Sadly, the always wonderful Jin Patisserie at 1202 Abbot Kinney will close their doors on March 24th. Stop by, say “hi” and enjoy Los Angeles’ iconic tea garden one more time during their last month! I would like to take this opportunity to announce that our last day of operation will be March 24th. Due to a sharp increase in rent, it does not make sense to stay open on Abbot Kinney anymore. Jin Patisserie opened 10 years ago in Sept 2003, and since that time we have gained a lot of loyal customers who have stayed with us. I would like to thank you all for supporting us all these years. Without you, I would not have been able to fulfill my dream of doing what I love and still be able to stay in business and make a living. What more can I ask, I am blessed! The good news is that all our kitchen staff will move to our new production kitchen facility. Since we hardly had enough space to meet the wholesale demand at our Abbot Kinney location, I will be concentrating on expanding that part of the business for our wholesale customers! I will definitely keep you posted on all the new items we will be offering for holidays such as Mother’s Day, Thanksgiving, and Christmas. We will still make all those fun chocolate art pieces, cakes, macarons, etc. for you to enjoy on a special occasion, party or for when you feel like spoiling yourself, so please visit our website, look us up on Facebook, or watch for our newsletters! Once we have found a new retail location we will definitely let you all know. We hope to see you then and have a sweet reunion.